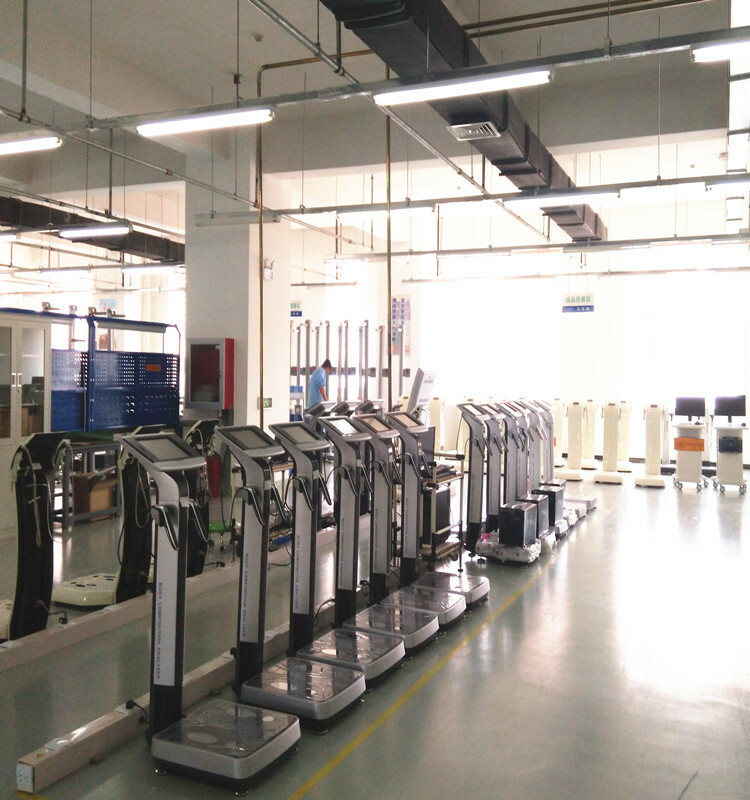 Beijing Donghuayuan Medical Equipment Co.,Ltd is one of the top level China body composition monitors manufacturers and factory with leading company body composition monitors and meidical equipments and health product NO.1 human body composition monitors with CE, welcome to buy our cheap and famous products. 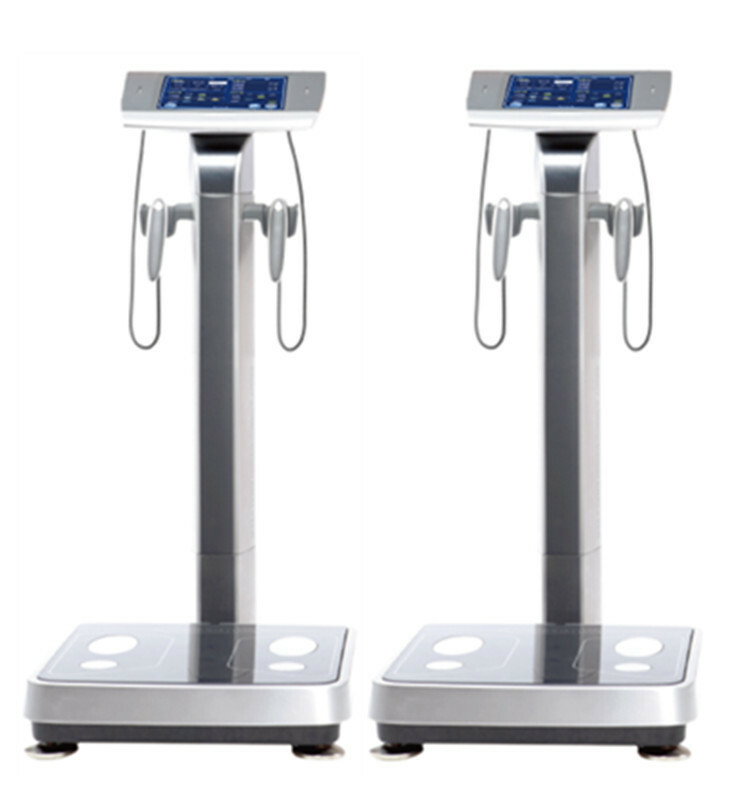 fat percentage, fat area of viscera, segmental muscle mass, weight adjustment, body type judgement and other comprehensive assessments. Ergonomic design, suitable for people of height from 90-220cm. According to 9 body-type judgement, corresponding diet and exercise prescription will be provided. Providing result sheet specialized from children and adults. Providing growth curve for children of all age stages. Using 10.4-inch color LCD touch screen, user can operate by themselves. Possible to manage almost unlimited members' data effectly using a membership management program. Connecting with blood pressure monitor and stadiometer manufactured by Donghuayuan. Using general A4 printer due to the installation of Windows XPE system. Select general A4 paper or the specialized pre-printed paper according to the requiement of user.